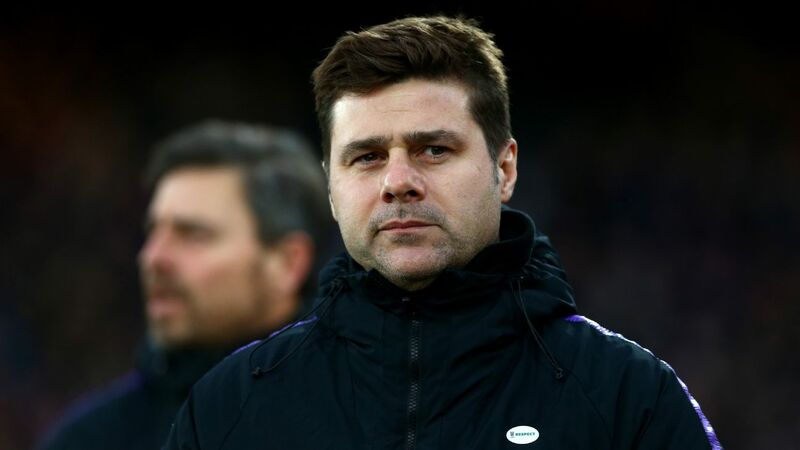 Some folks are annoyed that after being eliminated from the FA Cup at the hands of Crystal Palace, Mauricio Pochettino was brutally honest about his Tottenham side. 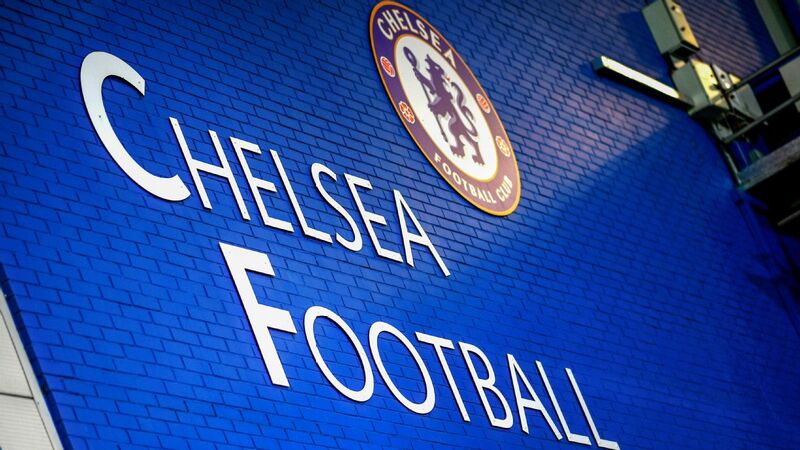 "We are going to create a debate that to win a trophy is going to help the club ... I don't agree with that," he said. "That only builds your ego. In reality, the most important thing is being consistently in the top four and playing in the Champions League." Let's get this part out of the way first. Yes, he fielded an under-strength team against Palace, leaving out guys like Harry Winks, Christian Eriksen and Toby Alderweireld. But, guess what? So did Palace. One of their central defenders (Scott Dann) has played as much Premier League football as Pew Die Pie this season. The other (Martin Kelly) made three league starts all year. Another defender (Joel Ward) made one start this season and that was in August. Oh, and at center-forward was Connor Wickham, who hadn't scored since 2016. So call this game for what it was: two teams with other priorities (Palace are three points above the drop) fielding under-strength sides. 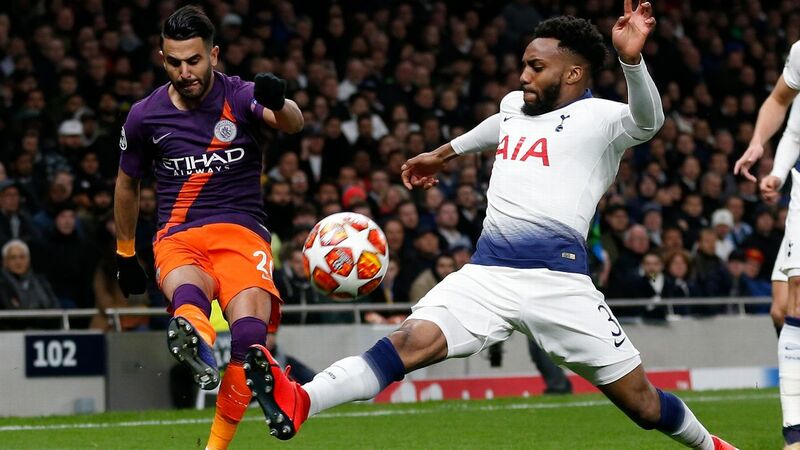 And still, Spurs missed a penalty and a gilt-edged Georges-Kevin Nkoudou chance in Sunday's 2-0 defeat. 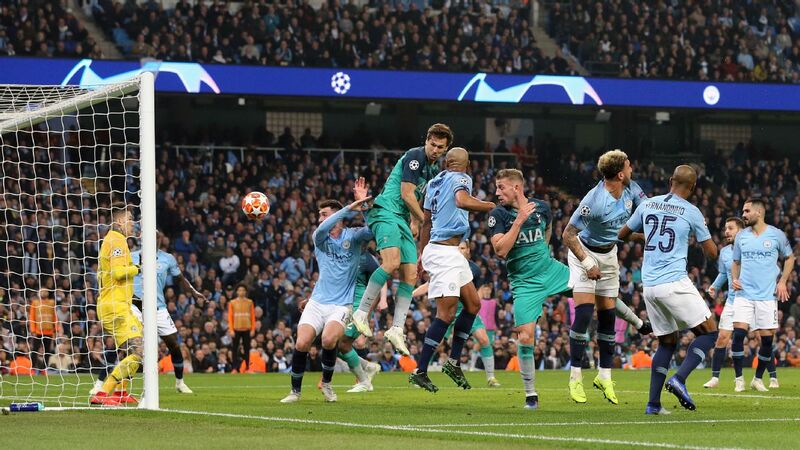 You can't really accuse Pochettino of snubbing cup competitions when, 72 hours earlier, his team were only knocked out of a League Cup semifinal on penalties. Or when they reached the semifinal of the FA Cup in the past two seasons. 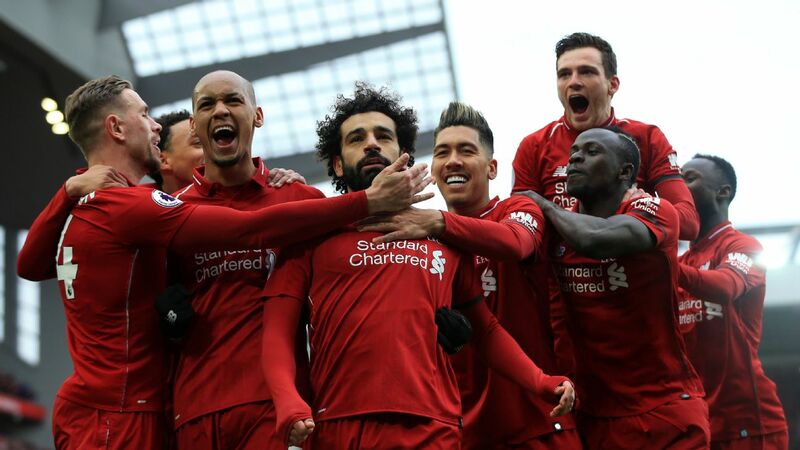 Right now, this is a team without Dele Alli, Harry Kane and Heung-Min Son, with Chelsea four points back (and with a trip to Stamford Bridge later this month) and Manchester United behind them winning eight in a row. Pochettino's brutal honesty wasn't received well by all fans, but he was right. 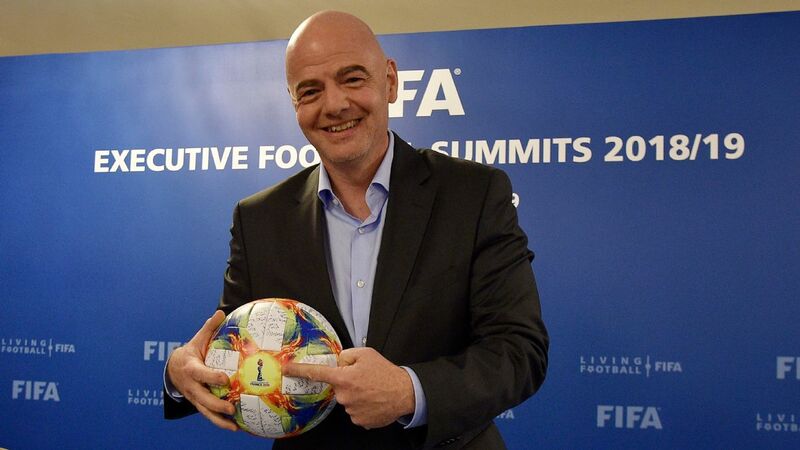 It's more profitable to chase tournaments beyond the FA and Carabao Cups. Pochettino spoke the truth. The last Tottenham manager to win a trophy was Juande Ramos. Boy, that really moved the needle in the club's history, didn't it? Oh, and by the way, the old trope whereby Pochettino can't be any good because he hasn't won anything is nonsense, too. You don't judge managers who are so under-resourced, relative to the competition, based on a crapshoot like a knockout competition. You judge them on whether they out-perform their resources -- and that's before you get into the economic argument. If you want to criticize Pochettino, there are plenty of reasons to do it. This is not one of them. If anything, we ought to be appreciative of a guy who didn't talk down to the fans. It's odd how quickly it was forgotten, but Barcelona's short trip to Girona on Sunday would have been a rather longer journey to Miami if La Liga had had its way. Given the uproar, it never happened, and, for now, it remains a statistical curiosity. Those who saved themselves a trip to Florida saw a somewhat nervy Barca side win their eighth game in a row, taking the lead early through Nelson Semedo, being pegged back and needing Marc-Andre ter Stegen to make several big saves, gaining a man advantage early in the second half and then getting breathing room late through you-know-who as Lionel Messi notched his 26th goal of the season. Philippe Coutinho got another shot in the front three in Ousmane Dembele's absence and struggled, both in terms of finishing and creativity. Ernesto Valverde hasn't found his role yet, and the midfield was disjointed, although things picked up after Arthur came on. 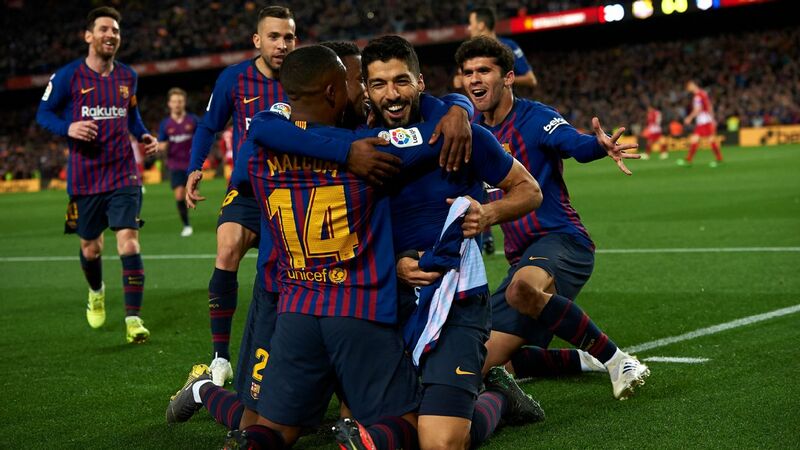 Barca continue sailing along, but there's plenty for Valverde to fix under the hood. Yup, we got the memo. Pump the brakes, don't get carried away. 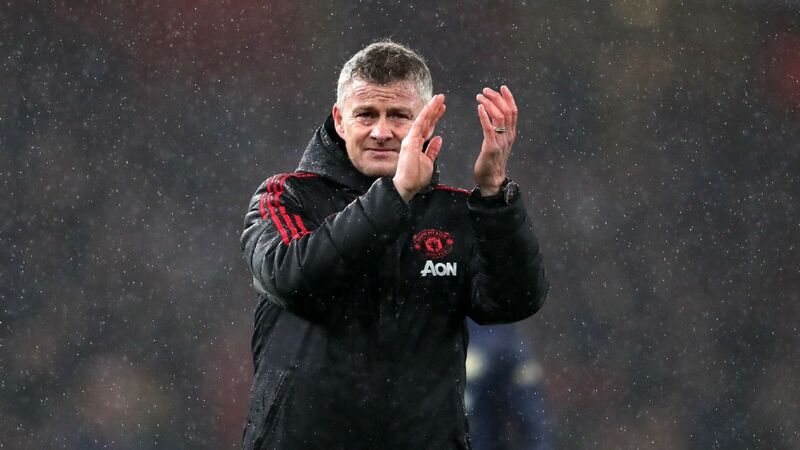 But Friday's FA Cup fourth round win at Arsenal marked Ole Gunnar Solskjaer's eighth consecutive victory in all competitions for Manchester United in eight games. And while the run includes some gimmes, it also includes wins over Arsenal and Tottenham away. In case you're wondering (I was), the record belongs to United in the 2008-09 campaign, when they won 11 straight. 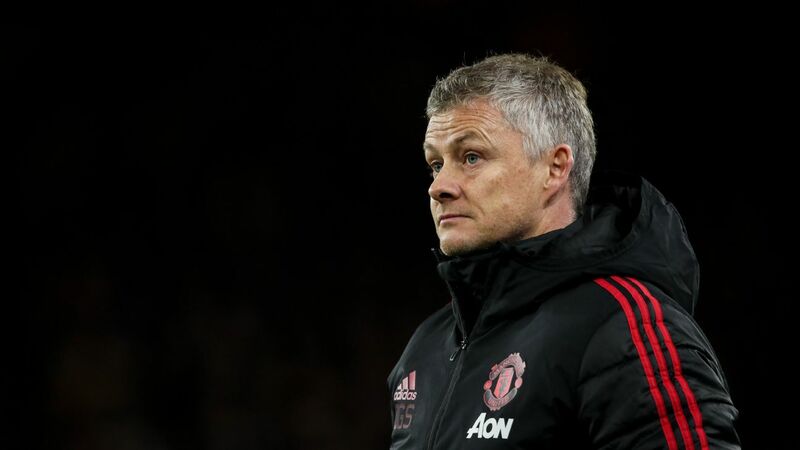 And their next three games are home to Burnley and away to Leicester City and Fulham, followed by the first leg of the Champions League clash against Paris Saint-Germain at Old Trafford. We've seen this script before, and rightly, they get praised for it. Juventus went a goal down to Lazio, withstood a first-half battering and then still came away with three points, thanks to a Joao Cancelo goal and a Cristiano Ronaldo penalty (after Senad Lulic foolishly pulled Cancelo back in the box). Mental strength, resilience -- we've heard it all before, and it's all true. But maybe it also ought to be as a little warning light on Max Allegri's dashboard. This was a poor performance, which means they've been poor in three of the past four games. (Atalanta and Sampdoria were the other two, and although they did squash lowly Chievo, that's not saying much.) Against Lazio, you saw just how important the absences of Miralem Pjanic and Mario Mandzukic were, although that can't be the only alibi as both players started against Atalanta and Sampdoria. Allegri took responsibility for the performance, acknowledging that in the first half it looked "as if we were all wearing different color shirts," such was the poor quality of their passing and cohesion. There's no reason to worry in terms of Serie A, but business needs to pick up in time for the Champions League. You feel a little bit for Alvaro Morata -- well, about as much as you can feel for a guy who looks like a male model, plays professional football for a living and earns around $12 million a year. He's about to join Atletico Madrid, yet some Atleti Ultras gave him a hard time in the 2-0 win over Getafe. "Fewer Moratas, More Borja Garces" they sang, referencing their 19-year-old youth team product who, thus far, has played 21 minutes of top-flight football. Complicating things further is Morata's past at Real Madrid, (although to be fair, before he joined Real's youth set-up, he was actually at Atletico.) I get that players are pros and go where they're needed. But I also like that fact that to some fans, a sense of belonging matters. If he scores goals, odds are most won't care anyway. Fabio Quagliarella's career has been marked more by quality than quantity (or, at least, consistency). You can take his top goals compilation (here's one I found, but there are better ones out there) and it would stack up favourably against just about any striker out there. 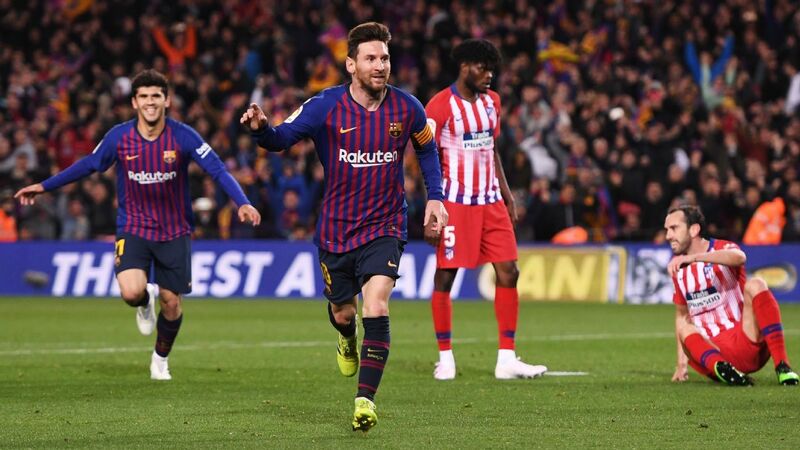 But a weird thing has been happening of late: he has started scoring plenty, including tons of "normal" goals that count just as much as spectacular ones. In fact, he's the top goal scorer in Serie A at 35 years of age. 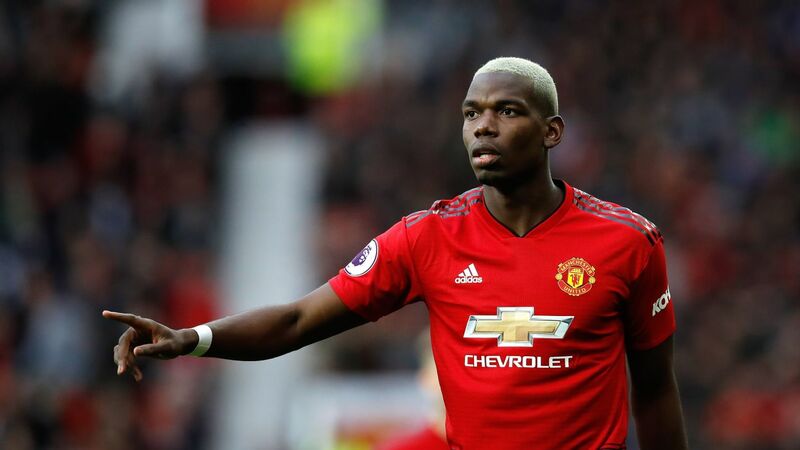 In fact, he has scored more in the past two and a half years than he did in the previous six, when he was supposedly in the prime of his career. Borussia Dortmund hosting Hannover was always going to be a one-sided affair -- the visitors were second-bottom and had gone eight games without a win -- but it was a relatively tight affair until a burst of goals midway through the second half. What did we learn? Well, Marco Reus continues to play some of the best football of his career, and you wonder where he might be if he had not been slowed by injuries in his prime. Achraf Hakimi is one of the best full-backs in Europe, which is good news for Real Madrid, where he'll return after his loan ends. On the downside, Julian Weigl's reinvention at center-back is an experiment that has run its course: when everyone is fit, there are plenty better options. Real Madrid turned in what may have been their best Liga performance under Santi Solari, winning 4-2 away to Espanyol. 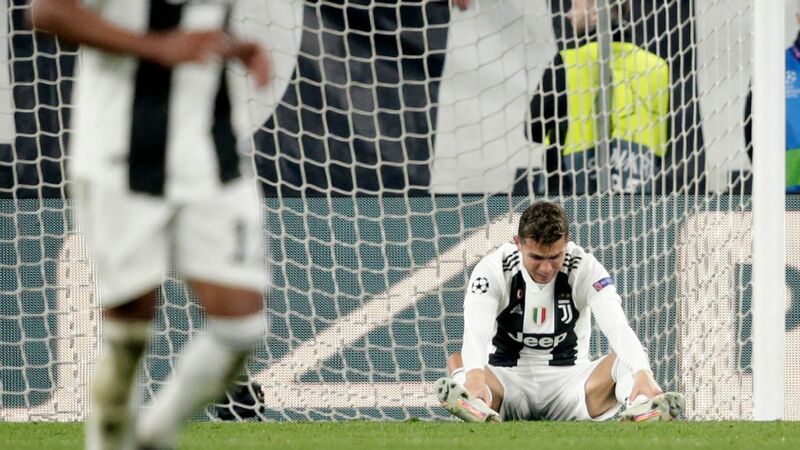 It helped, of course, that their opponents, who were in the Champions League spots in late October, are in absolute free-fall with one league win since October. It also helps, probably more so, that Solari fielded what he thinks might be his best lineup right now. And yes, that means Sergio Reguilon instead of Marcelo and Gareth Bale on the bench. That both came on and did their part -- indeed, Bale scored on his return -- suggesting that both remain in Solari's plans. 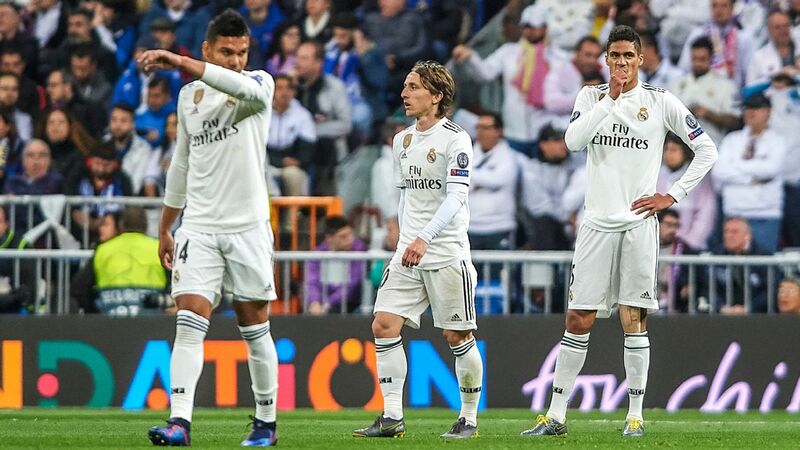 Raphael Varane's red card was a blot on the performance and underscored how when you rely on athleticism and raw speed more than positional play, you risk getting caught out. And how about this stat: Karim Benzema's two goals took his career total for the club in all competitions to 207. Amazingly, that's the same number of goals that Hugo Sanchez scored for Real. Obviously Sanchez did it in fewer seasons (seven instead of nine and a half), but it's a reminder of how much the game, and the club, have changed. 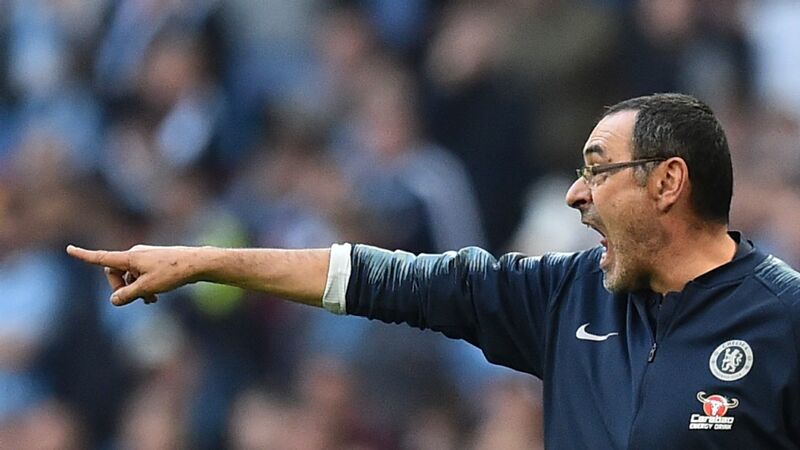 Napoli failed to overcome a feisty Milan at the San Siro in a 0-0 draw, which means the gap between Carlo Ancelotti's side and Serie A leaders Juventus is now up to 11 points. It's not quite lights-out territory, but just about. 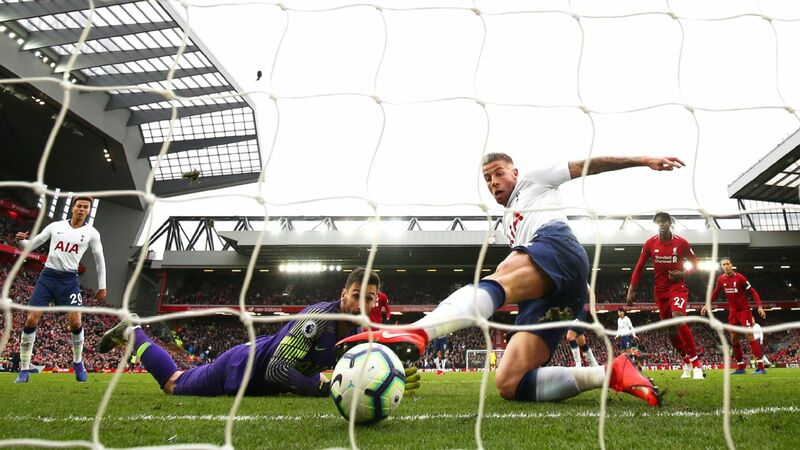 Then, an incident late in the game served as a reminder of a flaw in the current VAR protocol. Fabian Ruiz was shown a second yellow for handling the ball when, quite obviously, it had struck his chest. The call however was not reviewable, because VAR can't intervene for bookings. This one was so obviously wrong that, you'd imagine, if the referee saw a replay he'd immediately reverse it. 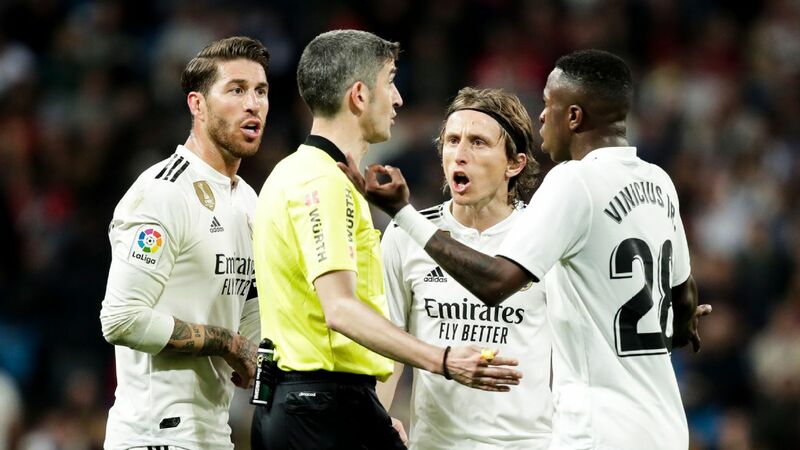 While the incident likely didn't have an impact on the match (it was almost over at that point) it will lead to Ruiz being suspended for the next match (and probably Ancelotti, who reacted in anger and was sent off, too). We obviously shouldn't review every booking but second yellows that lead to red cards are, quite evidently, game-changing events. It's one part of the protocol IFAB ought to review. Thierry Henry's stint as Monaco boss lasted just over three months and the club are no further forward than they were when they hired him. Julien Laurens has a good account here, but I'd add another element. This is a side that draws 8,700 fans a game -- Monaco is a tiny place -- and so to compete on any level, they need to engage in player trading and regularly reach the Champions League. That's how they made a net profit of some $300m on transfers in the past two years alone, losing as many as eight starters. They tried to keep it going by bringing in a raft of expensive youngsters. 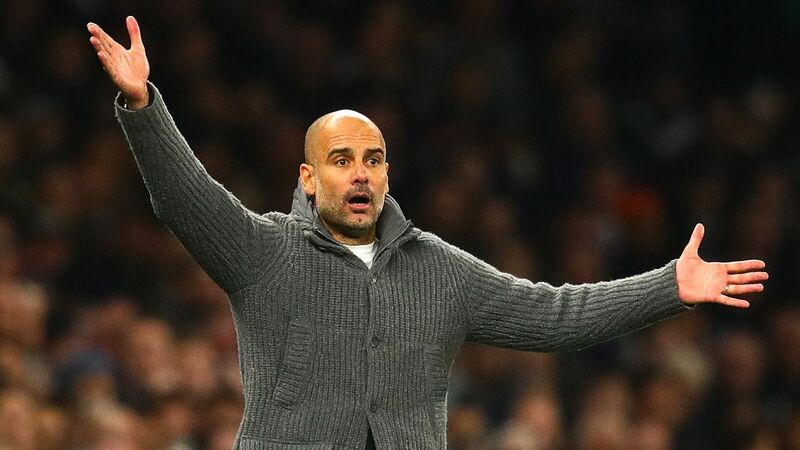 Aleksander Golovin, Benjamin Henrichs, Antonio Barreca, Youri Tielemans, William Geubbels and Pietro Pellegri cost nearly $200m, and the latter two were both 16 when they signed. So many youngsters in one go is a major gamble, and when you're also hit by a raft of injuries on top of that, there's very little margin for error. Don't let the gaudy 4-1 scoreline fool you: Bayern had a much tougher time than expected against Stuttgart in the first half. 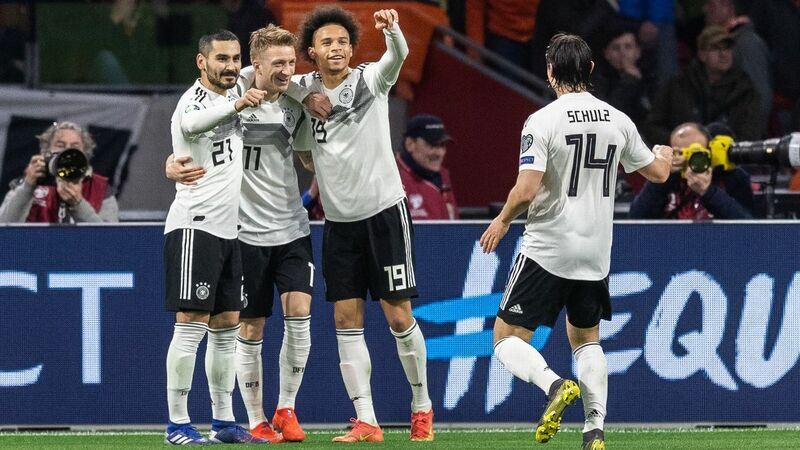 Niko Kovac put Thomas Muller wide, but at least in the 4-2-3-1 formation we saw, he contributed little and after an early lead, Bayern were pegged back and gave up the equalizer. Business picked up after the break when Serge Gnabry, a genuine winger, came on, and Muller moved inside. The encouraging part is that Kovac fixed the problem, although with the resources available to him and against a side that lost three games on the bounce, it's the least you can expect. Less encouraging is that he got it wrong to begin with or that one of the excuses, again, is the absence of Arjen Robben and Franck Ribery who, lest we forget, are 35 and 36 respectively. Inter are back to their mid-January blues. It's true that Torino away can be tough, but against an opponent that scored on a set piece and parked the bus, they looked flat and devoid of ideas, even as Luciano Spalletti cycled through four different tactical formations during the game. 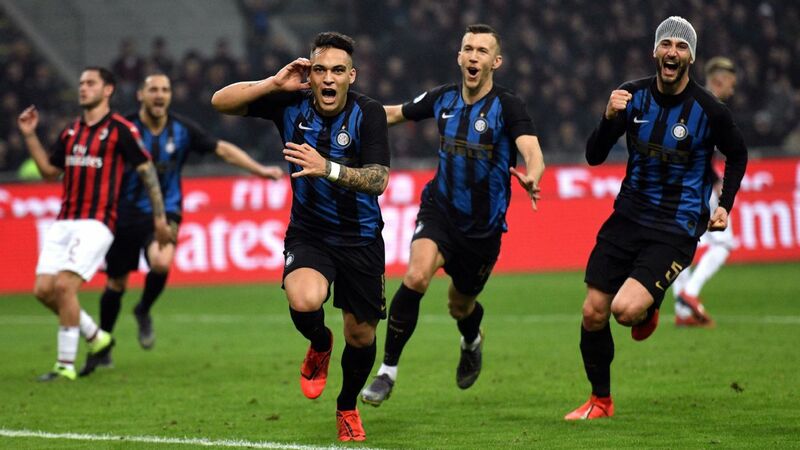 The front two experiment (Lautaro Martinez plus Mauro Icardi) didn't work but may be worth revisiting, the back three less so. On top of that, they have -- yet again -- an issue with Ivan Perisic. The Croatian winger didn't play and has reportedly requested a move. Spalletti minced no words: "If you don't want to play for us, then leave ... but don't expect us to let you leave for free while we're still paying your wages." Inter should have cut their losses on Perisic, the paragon of inconsistency, a long time ago. Reports link him to Arsenal -- although it would seem, to me, that Unai Emery needs him like he needs a hole in the head -- but Inter want $45m or a loan, plus an obligation to buy, for that amount. It's hard to see it happening on those terms, and that suggests that either Perisic suddenly discovers his love of Chinese football or the club get stuck with another malcontent. How will PSG cope without Neymar? We should know more about Neymar's injury and whether he'll miss the first leg of the Champions League round of 16 against Manchester United early this week: the early reports are that Neymar might even require surgery and therefore miss the rest of the season. In the meantime, PSG dispatched Rennes, 4-1, on Sunday to continue their apparent cruise to the Ligue 1 title. As the club await the arrival of Leandro Paredes (who is pretty much indispensable at this point, given the absence of central midfielders), Neymar's absence might even be a blessing in disguise. For everything the Brazilian brings at the attacking end, his presence forces the rest of the side to work that much harder. 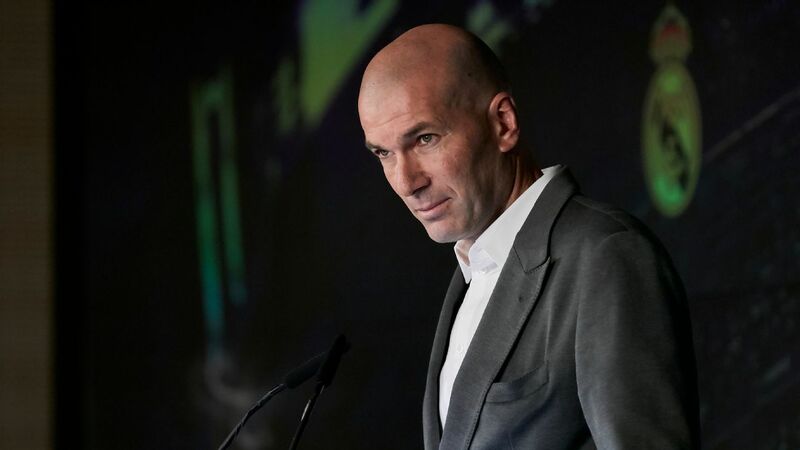 Without him, there's a bit more balance and a slower pace, suggesting that maybe PSG will have more in the tank when it matters: in the Champions League knock-out rounds.